Canon has announced the new firmware update version 1.20 for Canon EOS R full frame mirrorless camera. 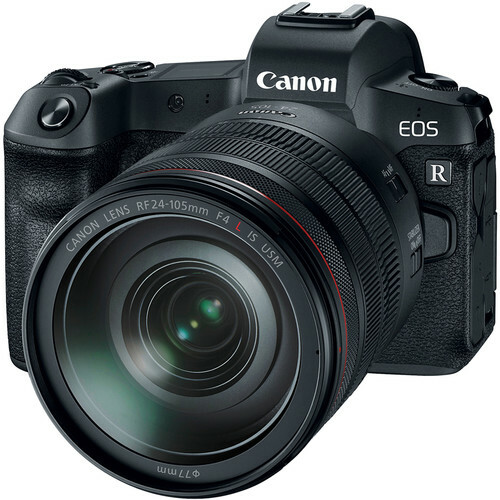 This new firmware version 1.20 for Canon EOS R will be available on Canon website from the middle of April 2019. The new firmware for EOS R (version 1.2.0) will be available on Canon website from the middle of April 2019. Now available when shooting movies regardless of “Movie Servo AF” setting. Under certain conditions, the electronic level displayed in the electronic viewfinder did not display properly. Under certain conditions information displayed in the electronic viewfinder was not properly rotated. Under certain conditions updating the firmware for the wireless file transmitter, WFT-E7 was not possible. Read more: Best Memory Cards for Canon EOS R.